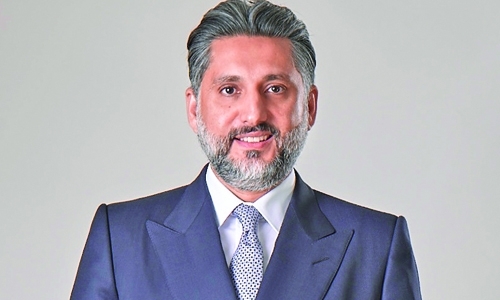 Manama : National Bank of Bahrain (NBB) announced the appointment of Yaser Alsharifi, Chief Strategy Officer, as the Chairman of the Advisory Board of Bahrain Fintech Bay (BFB), the largest Fintech hub in the Middle East & Africa, as well as his appointment to BFB’s Executive Board for 2018. BFB’s Advisory Board is comprised of representatives of its 30 Founding Partners, which include NBB among other regional and international banks and technology companies. In addition, two members of the Advisory Board are elected by their fellow Founding Partners each year on a rotational basis to sit on BFB’s Executive Board helping to shape the hub’s development including its programmes and events and opportunities for collaboration and value creation with partners.